I enjoy receiving gifts or treating myself (who doesn’t)? 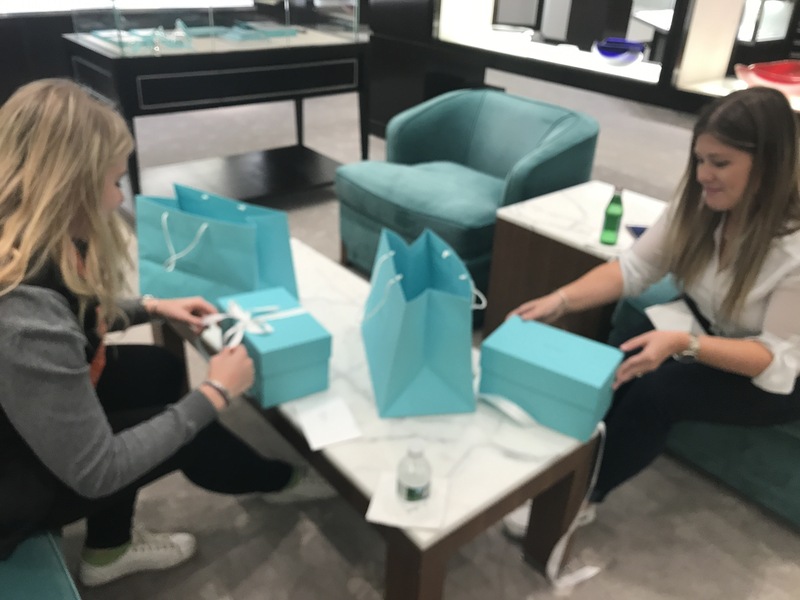 But I must say nothing brings me more delight when I can treat others, especially when it comes in the form of a Tiffany Blue Box. 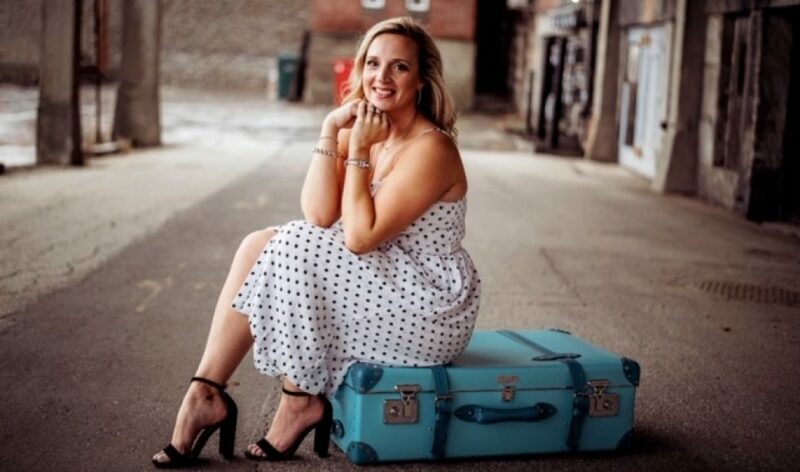 I work in College Advancement doing fundraising and event planning which can be a a fast-paced and stressful environment. We spend a lot of our time at work and with our colleagues so it always makes the job that much better when you enjoy the people you work with. 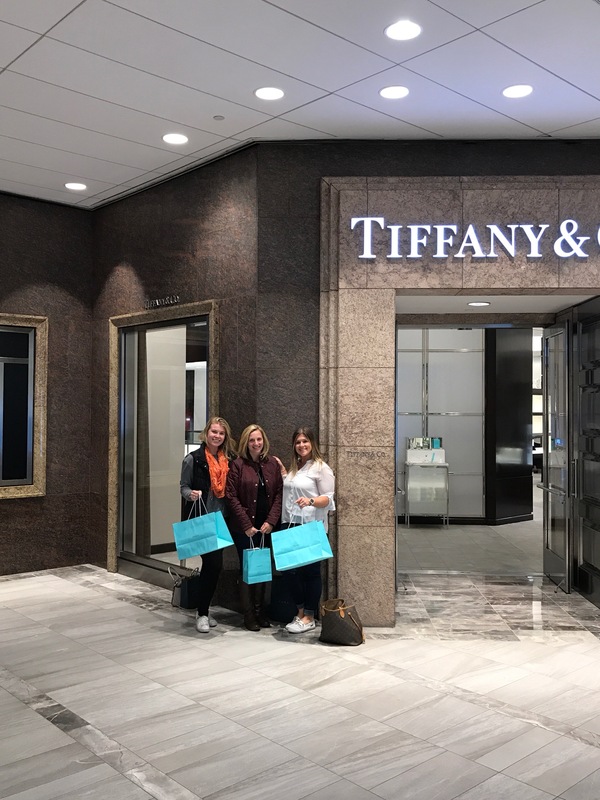 I want to do something a little extra special for my colleagues Morgan and Lisa so I decided to treat them to that pretty blue box we all love! I worked with my sales professional to have the wine glasses already wrapped before we arrived! They were so pleased which made me super happy! It’s really the little things that matter and any time I can do a kind gesture I take advantage!